You could say that Sasha Waltz has had a rough few years. 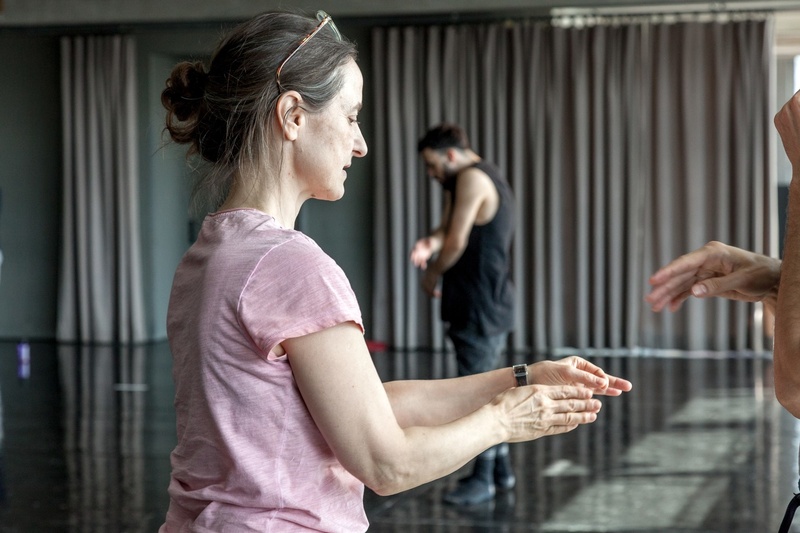 When she was appointed co-artistic director of Staatsballett Berlin in 2016, along with Johannes Öhman, former artistic director at Royal Swedish Ballet, it didn’t go so well. She was met with petitions and protests from the dancers, who argued that under the leadership of someone with minimal ballet experience the company would lose its classical heritage and technical excellence. But she’s also had an arguably fruitful few years. She’s celebrated the 25th anniversary of her company, Sasha Waltz & Guests, for which she’s continued to create critically-acclaimed, highly collaborative work. 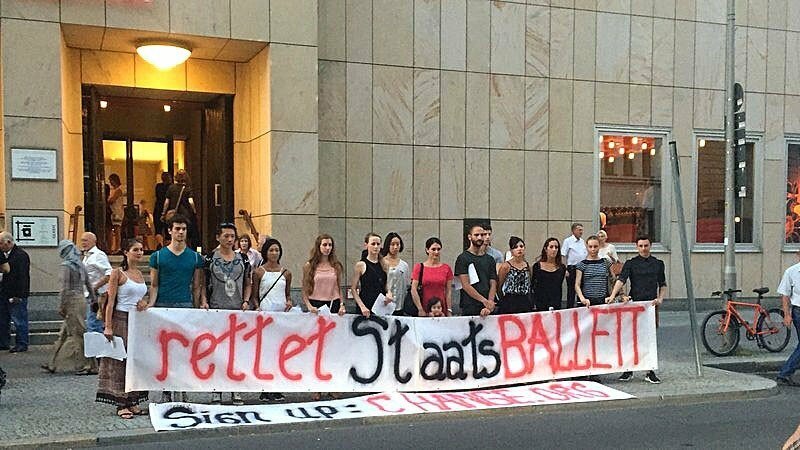 The drama surrounding Staatsballett has died down significantly. And next year, when she joins Öhman at Staatsballett (his tenure began this year), she’ll be at the helm of two of Berlin’s greatest dance companies, creating new work for each company every other year on an alternating basis. This week, Waltz’s Kreatur will have its New York premiere at the Brooklyn Academy of Music. For Waltz, it’s a particularly special tour stop: It’s part of BAM’s final season programmed by outgoing executive producer Joseph V. Melillo, whom Waltz considers an influential collaborator and supporter. The chance to break down the hierarchy of a traditional ballet company was also appealing: “I think it’s really important to work more in a collective, empowering every person to have their own ideas and to take full responsibility for what they’re doing and not waiting for someone to think for you,” she says. She isn’t daunted by the prospect of running two companies at once, either. Waltz will mount revivals with Sasha Waltz & Guests during the years when she’s not making new work for them, and bring in outside choreographers as well as company dancers to keep the repertory growing. Waltz envisions a company that performs both contemporary repertory, like the collaborative work she plans to create on the group, and classical ballets, including new reconstructions of full-length works. 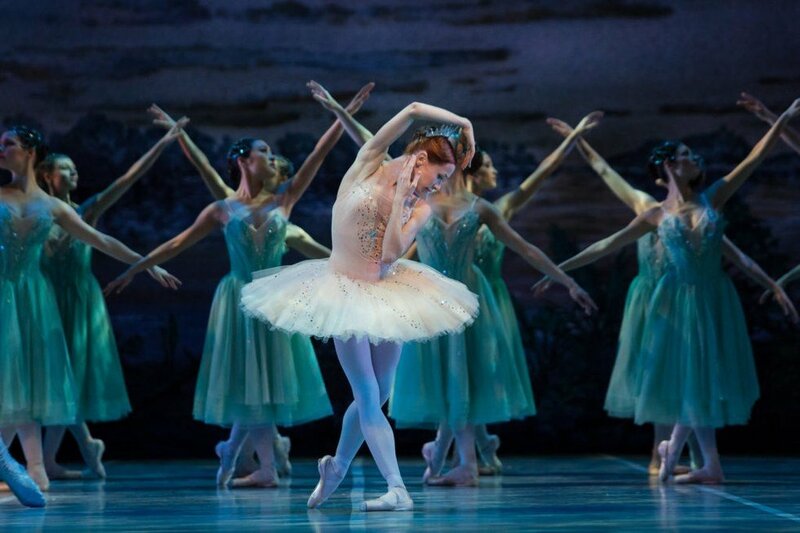 This plan is already being enacted: The company hired Alexei Ratmansky to reconstruct Marius Petipa’s original La Bayadère, which will premiere next month. Staatsballett has hired a new crop of contemporary dancers, and Waltz says they may hire more depending on how much contemporary repertory they’ll be performing in a given year. They’ll also have what Waltz calls “hybrid” dancers who can do both classical and contemporary rep. Since Öhman took over this summer, the dancers have seen standing ovations—something they hadn’t experienced for many years, according to Waltz—which has boosted morale significantly.